Every other day, developers release updates for their apps in an attempt to either make it more stable through bug fixes or extend its functionality by introducing new forward-facing features. This week has been no different as some app updates corresponded to a completely redesigned UI, while others added enhanced functionality. 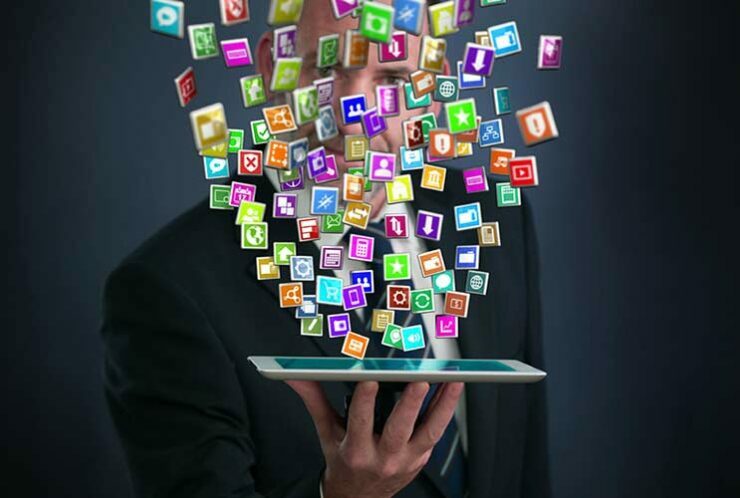 We have compiled a list of top app updates which are definitely worth checking out. 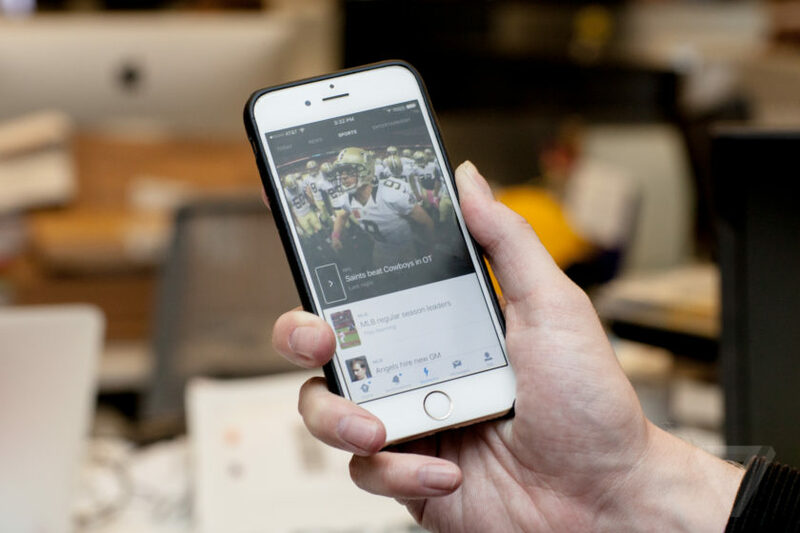 Facebook wants its users to watch longer videos and it is starting to prioritizing them in your News Feed. The company is changing how it contemplates the percentage of a video watched. According to the company’s blog post on Thursday, videos with longer watch time may see a slight increase in distribution. This will increase the quality and quantity of videos that interest you and appear on the News Feed. Twitter has already begun rolling out an enhanced Explore tab for its users. The updated Explore tap will conjoin Moments, topics, live video as well as search into a single spot. This will allow users to see whats trending on the social network. The company also emphasized that the enhanced Explore tab is an extended functionality and the existing features will not be disturbed. 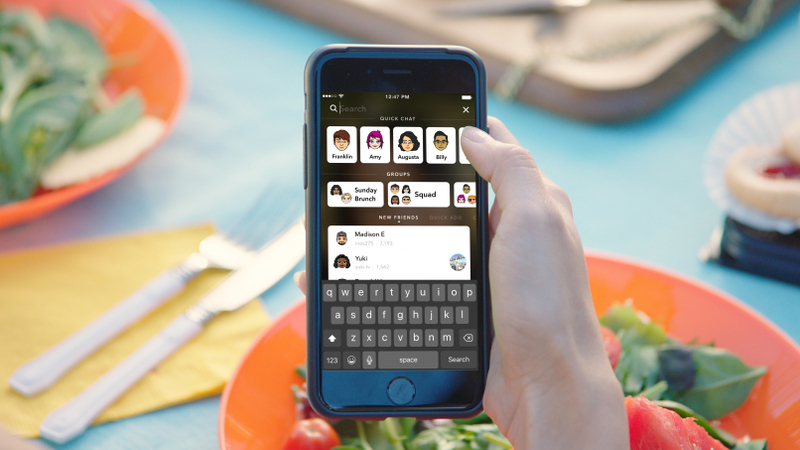 Buried in the beta phase for quite a while, Snapchat’s new update has now finally made it to mobile users. The update includes a colorful redesigned UI with re-positioned buttons. It also brings the new Search functionality which is easily accessible from the top. Just type in the initials and the relevant results will be displayed. The update is available on both iOS and Android. Towards the end of last year, Apple launched its Single Sign-On feature along with the accompanying Apple TV app. With improvements over time, HBO has updated its HBO GO app with support for both, Single Sign-On feature as well as Apple TV app. 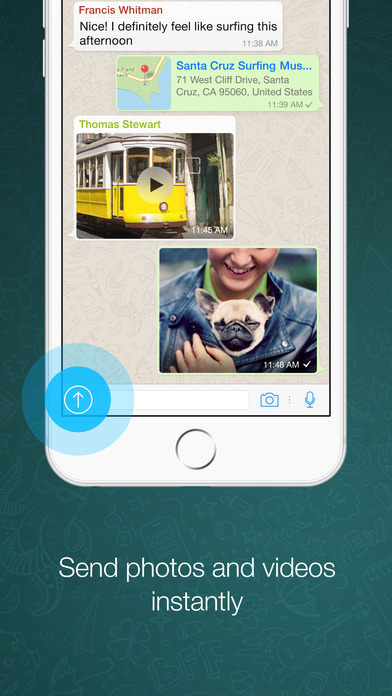 WhatsApp for iOS has been updated this week with three new features. Firstly, the media limit count has been raised to 30 from 10 – allowing you to send media messages in a bulk. Secondly, the update also adds message queuing, something iOS users were not able to do before. Henceforth, you can now tap on send, even if the connection has not been established and once it has, the message will be sent automatically. Lastly, the storage screen has also been redesigned that allows you to delete selected message types. Google Maps for iOS now allows you to see how busy your favorite place is. While the Popular Times feature was available to Android users months ago, it has now finally arrived on iOS. The feature gathers anonymized locations from other Maps users and relevant information from Google searches in order to make educated guesses. 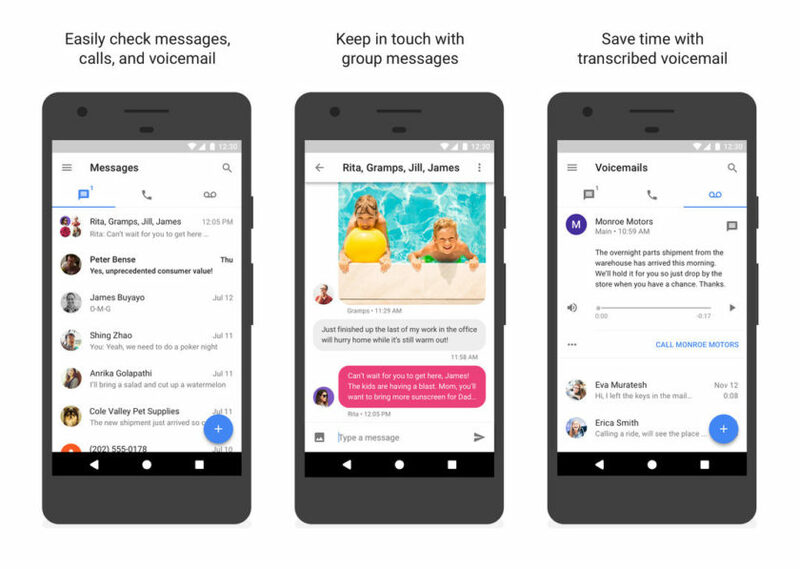 Google Voice has been updated with a much cleaner UI and an organized app layout. The messaging experience has been upgraded with the addition of group and photo MMS along with in-notification replies. Voicemail transcription for Spanish and accuracy will be improved over time. Google Translate has an augmented reality feature called Word Lens that allows smartphones to scan a word using the camera and translate it in real-time. The app has been updated for iPhone and the Word lens feature now works with Japanese. You can scan and translate foreign words even when you’re offline so it’s definitely a major plus. This is it for this week’s top app updated features. What do you think about the updates? Is there an updated feature in the list that you have been waiting for? Share your thoughts with us in the comments.